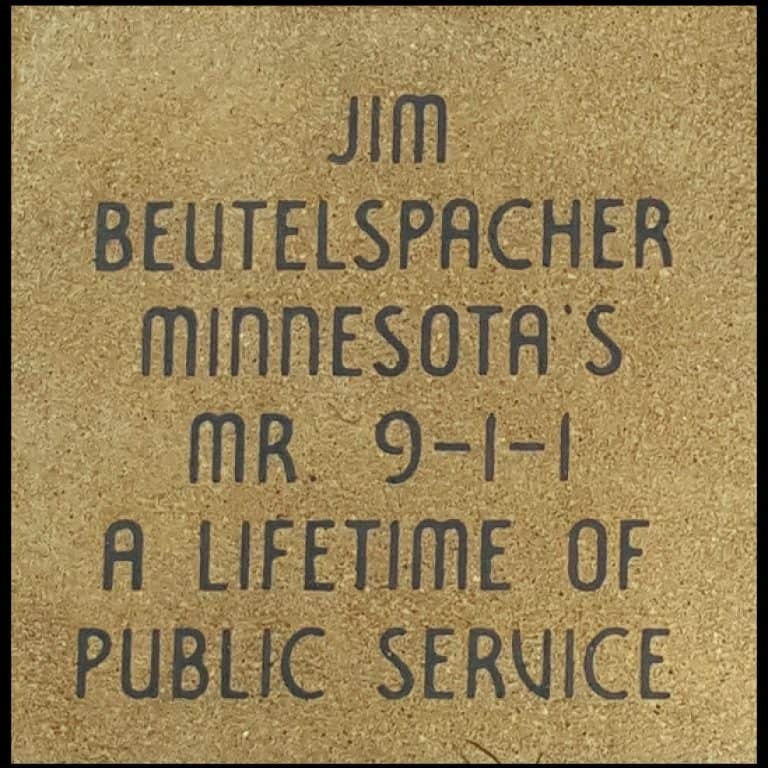 Harry was a Minnesota public safety employee working many years for Anoka County and Hennepin County. 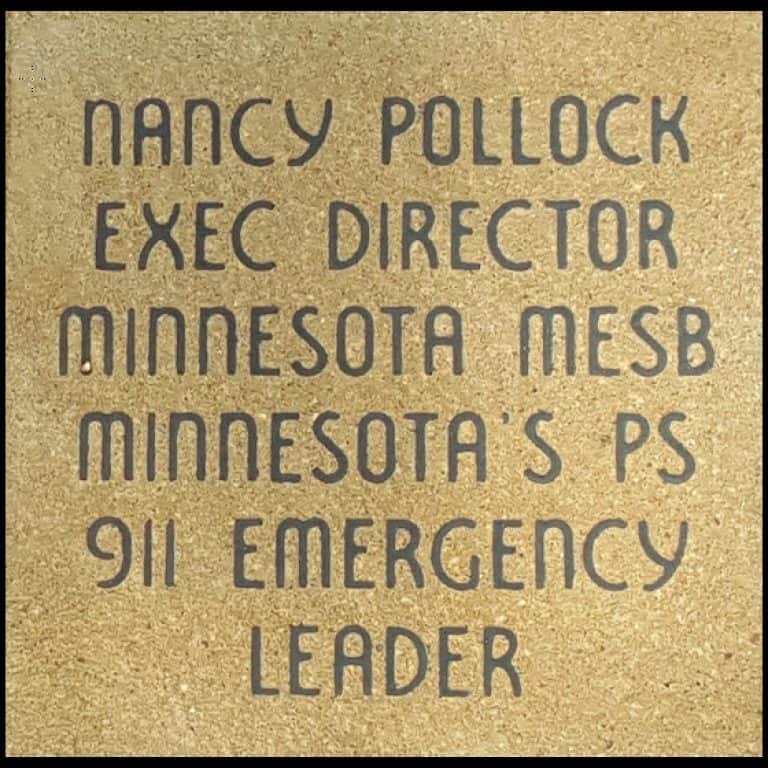 Harry was a previous MN APCO President as well as the original Region 22 NPSPAC convener. The FCC established NPSPAC (the Nationwide Public Safety Planning Advisory Committees) in regions across the country. Their purpose was to allocate 800 MHz radio spectrum on a non-interfering basis in what was (then) the infant, 800 MHz radio band in Minnesota. The FCC essentially delegated this responsibility to the various regions and agreed to rubber stamp FCC license applications that complied with relevant NPSPAC plans. 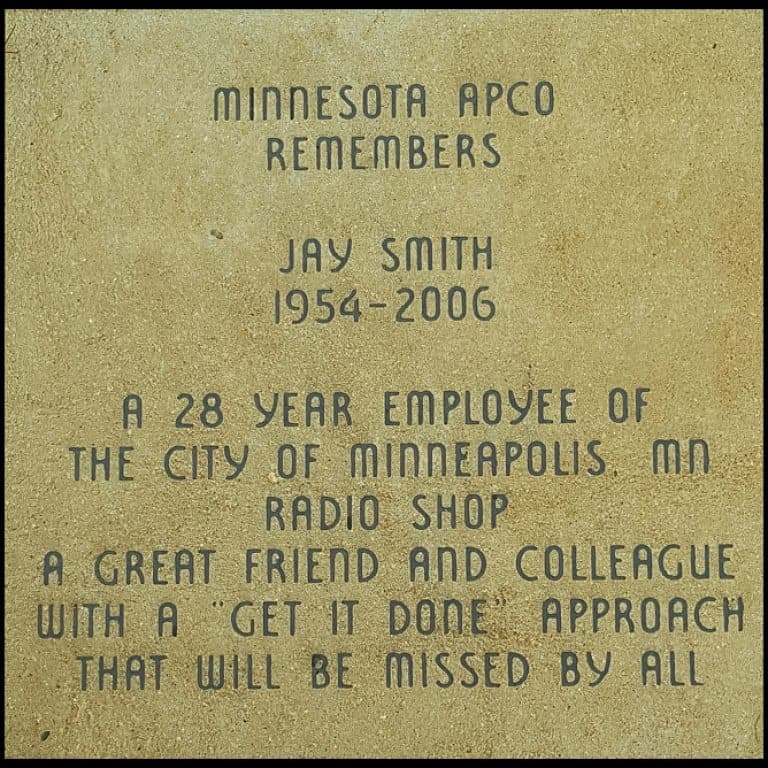 The NPSPAC plan in Minnesota (Region 22) became the basis of the radio channel assignments used in today’s ARMER system. Harry convened the original Region 22 committee and shepherded the plan through the process of ultimate approval by the FCC and other adjacent regions. 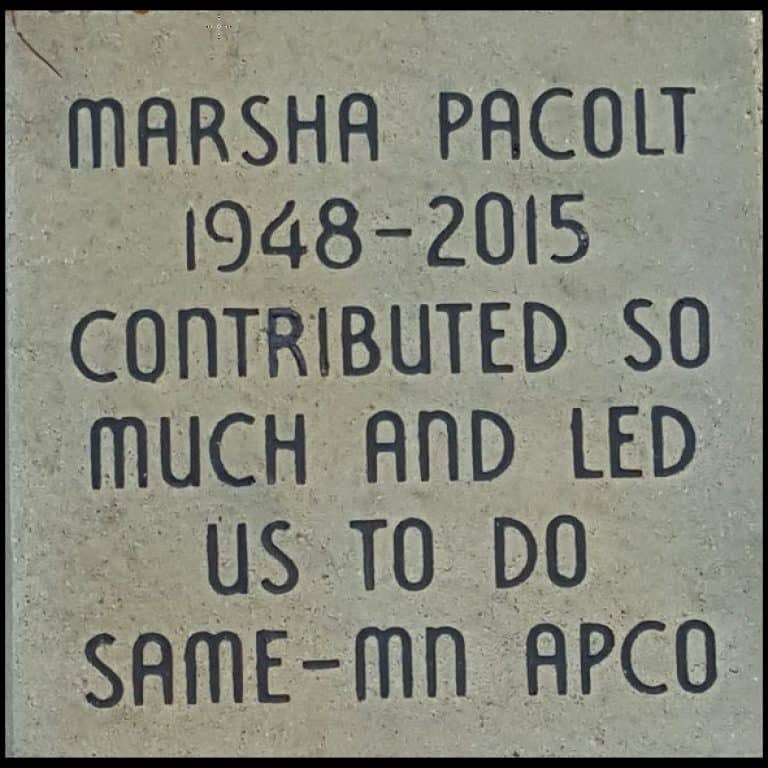 MN APCO-NENA will be be making a donation in Harry’s honor as well submit a silent key to National APCO. 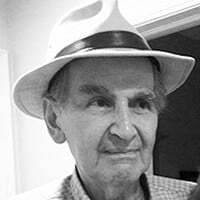 Hillegas, Harry P. Age 89, of Mpls., passed away October 3, 2018. Preceded in death by parents, two sisters, and two brothers. Harry served his country in two wars, and was a public servant with Anoka and Hennepin counties. Devoted husband, father, and grandpa. Survived by his loving wife of 61 years, Joyce; son, Mark; daughter, Sandy (Bruce); grandchildren, Nick, Katie (Avi), and Jake; sister, Ellen. Celebration of Life Open House at a later date. Interment at Ft. Snelling National Cemetery. Memorials to donor’s favorite charity. 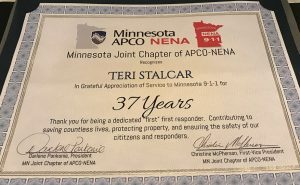 In grateful appreciation of Service to Minnesota 9-1-1. Thank you for being a dedicated “first” first responder. Contributing to saving countless lives, protecting property, and ensuring the safety of our citizens and responders. 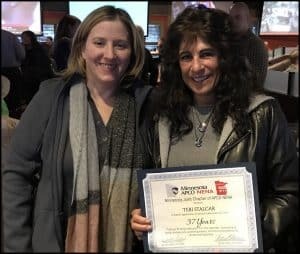 Click HERE to recognize a Retiree in your agency with 25 or more years of service!